I know it’s December, and here in the North of Ireland we’ve just gotten through Storm Desmond but my skin needs all the help it can get. Soooo let me introduce you too a little drugstore pot of magic! 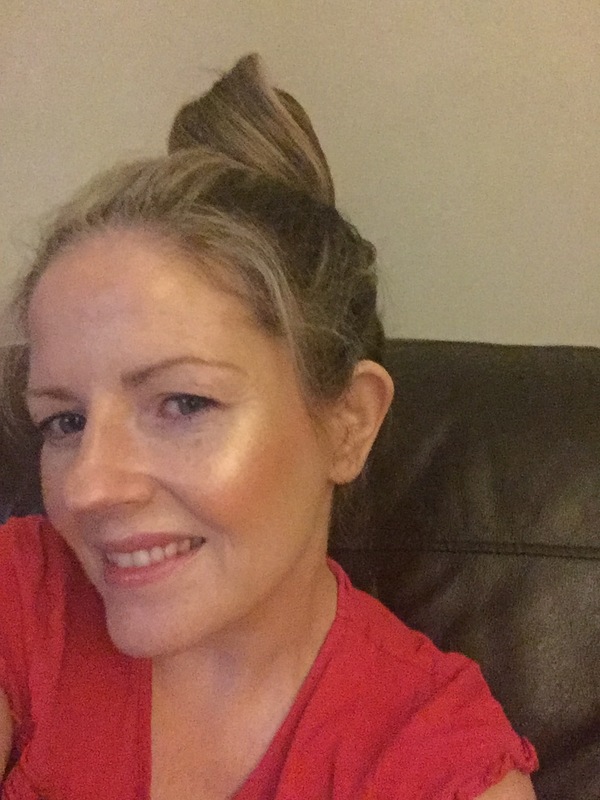 I have road tested this 5/6 times, but I know it’s a good one when 2 girls in Tesco told me I had a ‘lovely glow to my skin’ eeeep. 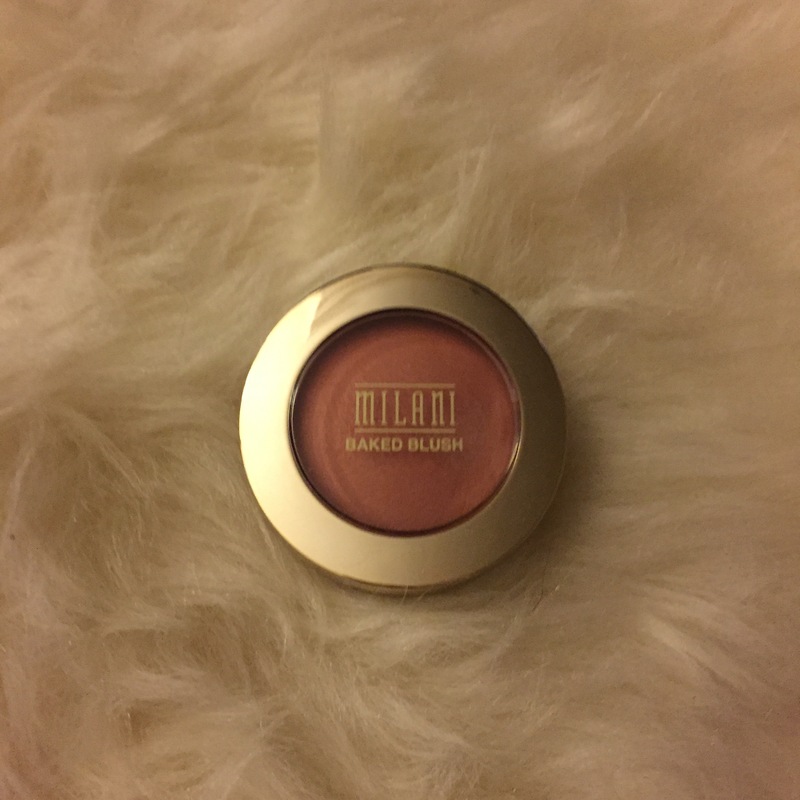 Milani Luminoso is an American drugstore blusher, so very kind to the purse strings this time of year. I’ve used Benefit Coralista for some time and whilst I still do have affection for it, this gives it a good run for its money. It’s glowy but in a sophisticated kind of way, not a chunks of unflattering glitter type of way. Here is a completely unfiltered photo to let you guys see it on the skin.